Beginning on Friday, May 22, 7-Eleven stores across Japan will finally team up with the wildly popular Attack on Titan franchise to bring you a special lottery with all sorts of winnable prizes! 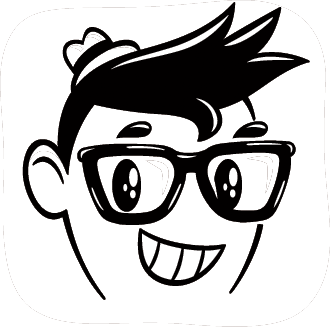 Be sure to check out the details as well as an amusing new promotional video after the jump. The new campaign will begin on Friday, May 22. Buy at least 700 yen (US $5.85) worth of goods at any 7-Eleven store throughout Japan and you’ll be eligible to draw a ticket at the register with the possibility of winning an Attack on Titan-themed prize. In addition, a special web commercial advertising the upcoming fair is a must-see for any fan of the series! Just as the titan nears the wall, Eren comes into view. He replies somewhat hesitantly,“It comes to 699 yen.” Aww, poor Colossal Titan–you were so close! The web commercial will be available to view until Tuesday, May 26. ▼ The Attack on Titan collaboration, coming to a 7-Eleven near you (minus the Colossal Titan)! If you’re familiar with previous 7-Eleven fairs, you’ll know that the different prizes you can win in each lottery drawing are arranged in basic order of coolness, from trivial trinkets to some grand prizes that only a few people manage to get their hands on. In the meantime, we’ll leave you with this picture of limited life-sized Eren and Levi figures that could be yours in just a matter of days. Better start saving up those one-yen coins now! 7-Eleven Japan celebrated Mother’s Day last May by letting their youngest customers draw portraits of their mom and posting them in the store for all to see. It’s an adorable idea, sure, but a series of photos posted to Japanese blog Kurukuru VIP suggest that Japanese kids these days may have somewhat…mixed feelings about their mothers. Note the “portrait” on the bottom-left. Honestly, we’re not sure if we should be concerned for accuracy of some of these caricatures or impressed that these kids were able to draw them so well in the first place. 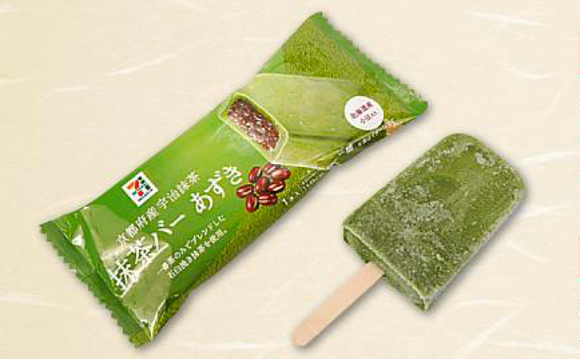 First 7-Eleven Japan gets Hot Ginger Ale, and now it has Green Tea Azuki Bean Bars in the freezer section. It consists of a shell of matcha ice cream frozen around a center of sweet, chewy azuki beans. Be warned, if you’re not a fan of the strong tea flavor, this probably isn’t for you, though the sweetness of the azuki might counteract some of the matcha’s bitterness. But hey, the ice cream only sets you back 130 yen (US$1.30), so it’s definitely at least worth a try.